The annual IBS Trade Show was hosted in Orlando, Florida last week. 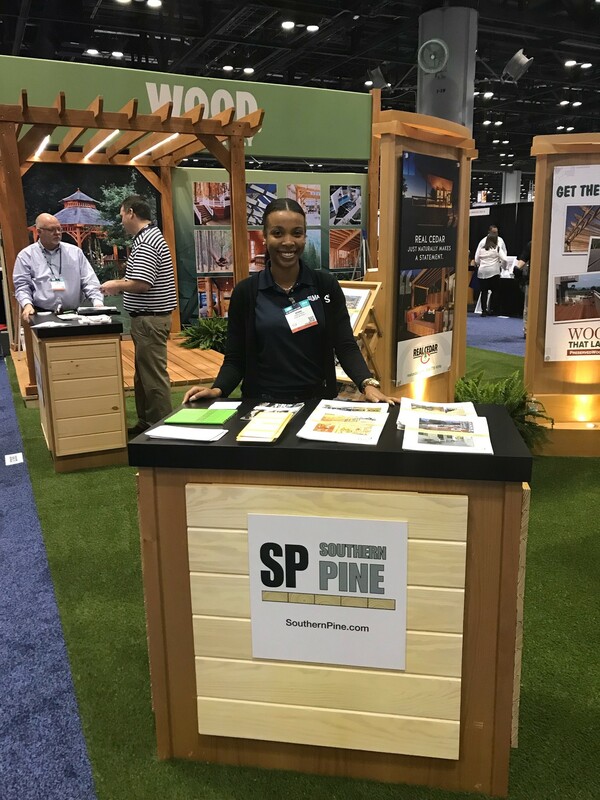 Communications Coordinator Sydni Dobson represented SLMA at the trade show promoting Wood Naturally and Southern Yellow Pine. The show trafficked more than 70,000 people this year and will be hosted in Las Vegas, Nevada in 2019.